The American Library Association (ALA) has joined 144 groups in opposing the addition of a citizenship question to the 2020 Census form. ALA is a signee of a letter submitted August 1 by the Leadership Conference on Civil and Human Rights to the Department of Commerce, which oversees the US Census Bureau. The technical review also stated that using existing administrative records instead of asking a citizenship question would provide more accurate citizenship data at lower cost to the federal government. 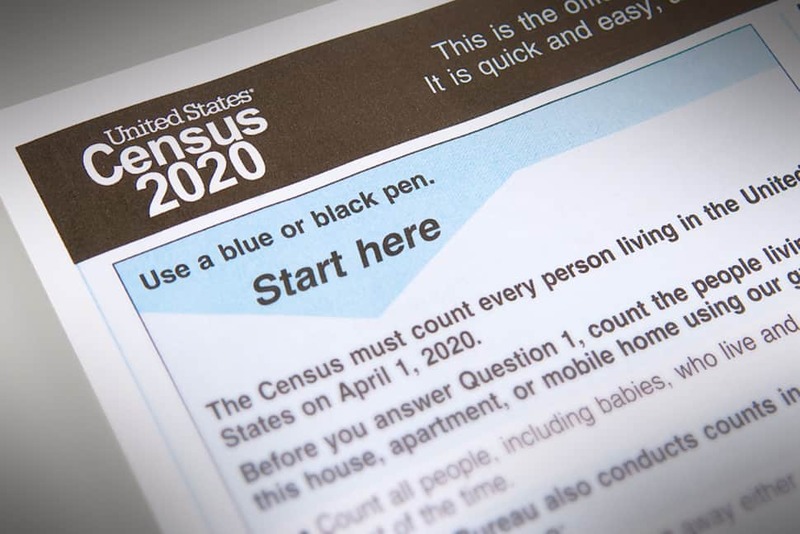 “Adding a citizenship question to the 2020 Census would suppress Census response, distorting the statistics and making them less informative,” says ALA President Loida Garcia-Febo. ALA has participated in previous coalition efforts to prevent the Trump administration’s addition of a citizenship question to the 2020 Census, including a January 10 letter opposing the proposal. 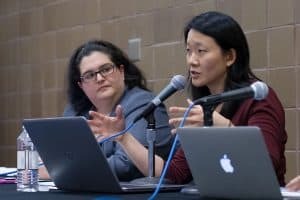 The Association is engaging with the US Census Bureau and other stakeholders to keep libraries informed of and represented in the 2020 Census policy discussions and planning process, with the goal that libraries may be better able to support their communities. The US Census is a decennial count of all US residents required by the Constitution to determine Congressional representation; district boundaries for federal, state, and local offices; and allocation of billions of dollars in federal funding to states and localities, such as grants under the Library Services and Technology Act. 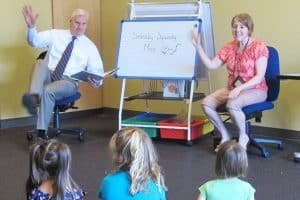 Libraries across the US provide access to the wealth of statistical data published by the US Census Bureau and help businesses, government agencies, community organizations, and researchers find and use the information. “As partners in providing access to and supporting meaningful use of Census data, libraries promote the highest possible quality and completeness of the data,” says Garcia-Febo. LARRA CLARK is deputy director for the Public Library Association and deputy director of public policy for the ALA Washington Office. GAVIN BAKER is assistant director of government relations for the ALA Washington Office.